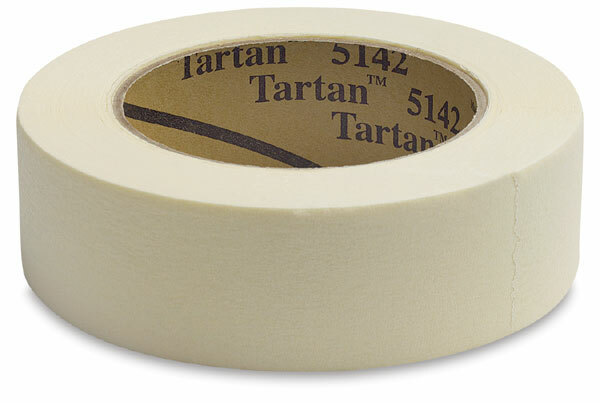 This general-purpose tape is designed for non-critical and utility applications such as holding, bundling, sealing, and masking. To avoid marring of surfaces, it should be removed within four hours of application and should not be applied to wallpaper, unpainted wallboard, or ceiling tile. ® 3M is a registered trademark.™ Tartan is a trademark.